At the end of the fourth century, a woman named Etheria made a pilgrimage to Jerusalem. Her journal, discovered in 1887, gives an unprecedented glimpse of liturgical life there. Among the celebrations she describes is the Epiphany, the observance of Christ’s birth, and the gala procession in honor of his Presentation in the Temple 40 days later. Under the Mosaic Law, a woman was ritually “unclean” for 40 days after childbirth, when she was to present herself to the priests and offer sacrifice—her “purification.” Contact with anyone who had brushed against mystery—birth or death—excluded a person from Jewish worship. 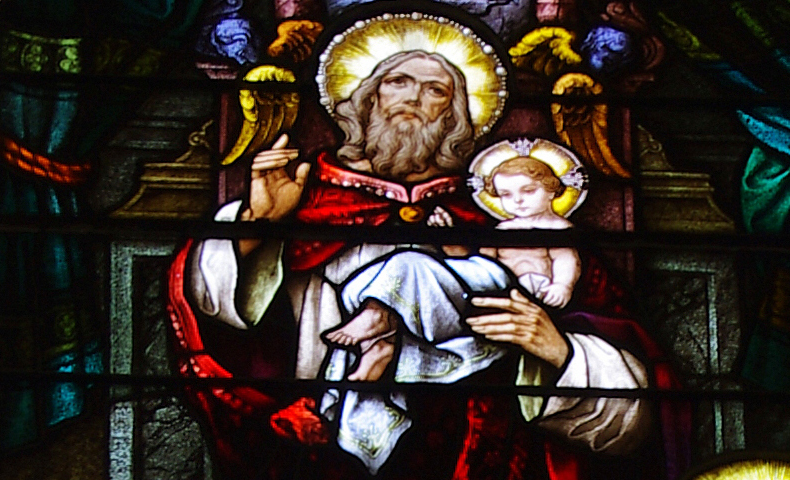 This feast emphasizes Jesus’ first appearance in the Temple more than Mary’s purification. The observance spread throughout the Western Church in the fifth and sixth centuries. Because the Church in the West celebrated Jesus’ birth on December 25, the Presentation was moved to February 2, 40 days after Christmas. At the beginning of the eighth century, Pope Sergius inaugurated a candlelight procession; at the end of the same century the blessing and distribution of candles which continues to this day became part of the celebration, giving the feast its popular name: Candlemas.